Every week I meet people who come into my shop and either have coins that are cleaned, coins they just cleaned themselves or coins they are about to clean. The tendency to clean coins is as natural as the desire to clean your car but there are things everyone should know about coins and how, when and why they should be cleaned, if at all. 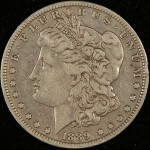 This article will explain what happens when coins are cleaned and how it affects the value and appearance of the coins. 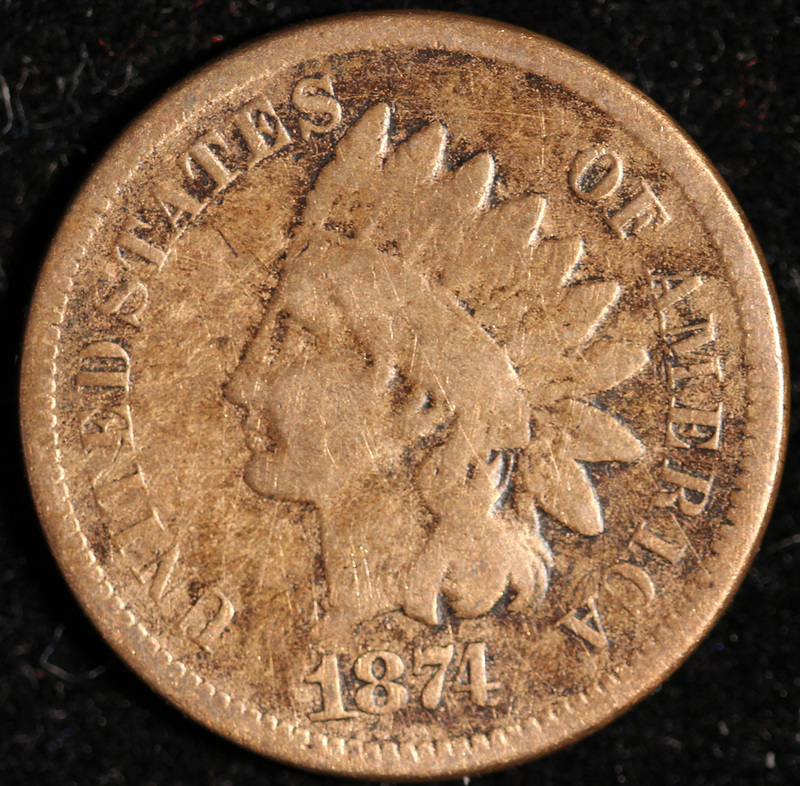 Also, it will reinforce the number one rule in handling coins….DO NOT CLEAN YOUR COINS! Coins are cleaned because people inherently believe that a dirty coin has less value than a coin free of dirt and grime. However, coins have been around for thousands of years. They have been purposely saved by individuals going back before Christ was born; they have survived and “seen” elements of human history that are darker than our wildest imaginations. With that in mind, if I were to conduct a blind test and hand to someone a 1 ounce gold coin and a 1 ounce silver coin, most people will naturally gravitate toward taking the gold coin, it is almost an innate human feature. If I were to take a 1 ounce silver coin and a 1 ounce brass coin, most people will desire the 1 ounce silver coin. Most people have a reliable sense of real metal when it comes to coins. That sense falls out of the door when it comes to how we think coins should look. 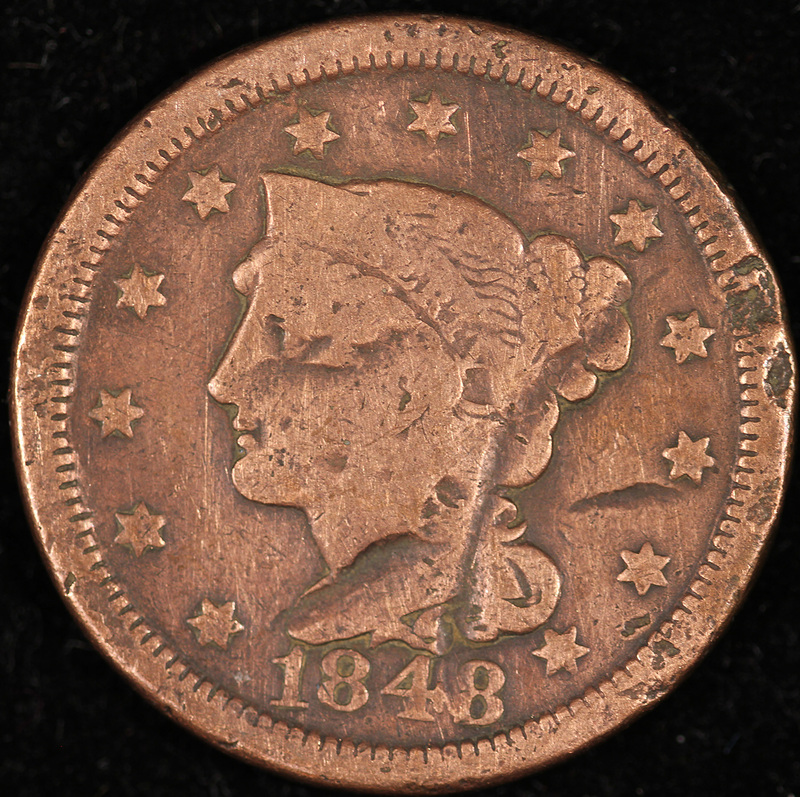 If you take a coin that has spent 150 years circulating throughout our economy and in the hands of our previous generations, most people upon finding it will want to make it “look better”. This is the wrong approach. 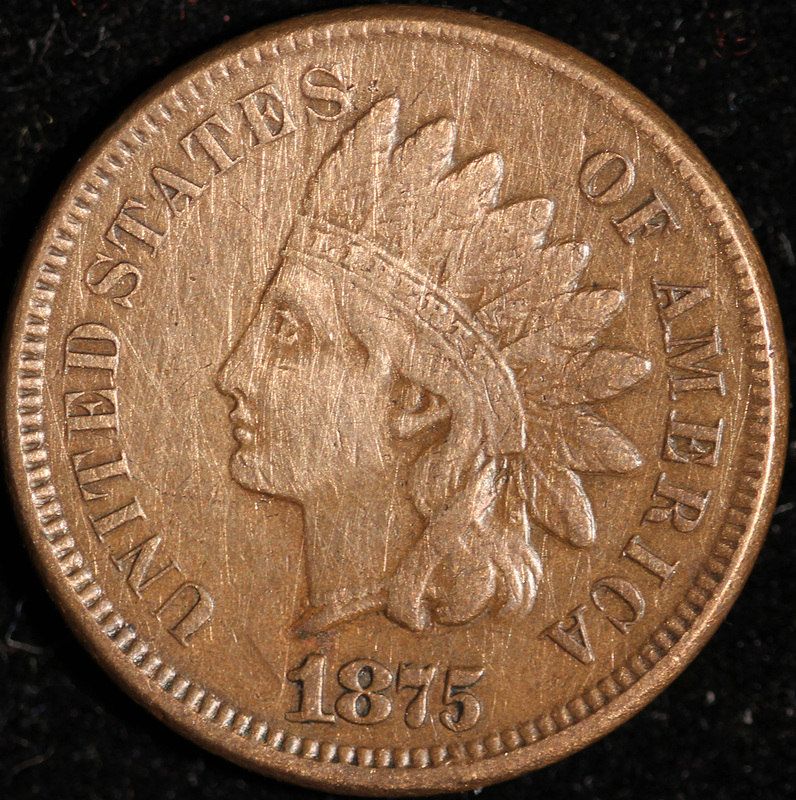 After centuries or even decades, a coin develops a natural patina; leaving it intact is in most cases the best route to insure the coin realizes the most money upon sale. So what are the most common ways people clean coins? There is a part of the human brain that when processing the image of a coin a person is holding, sends a message saying “Brillo Pad”. Please ignore this! I see silver coins on a weekly basis to which someone has taken a scouring pad, and it makes the coins look horrible. It results in a true polished effect and this will always decrease the value of a coin. 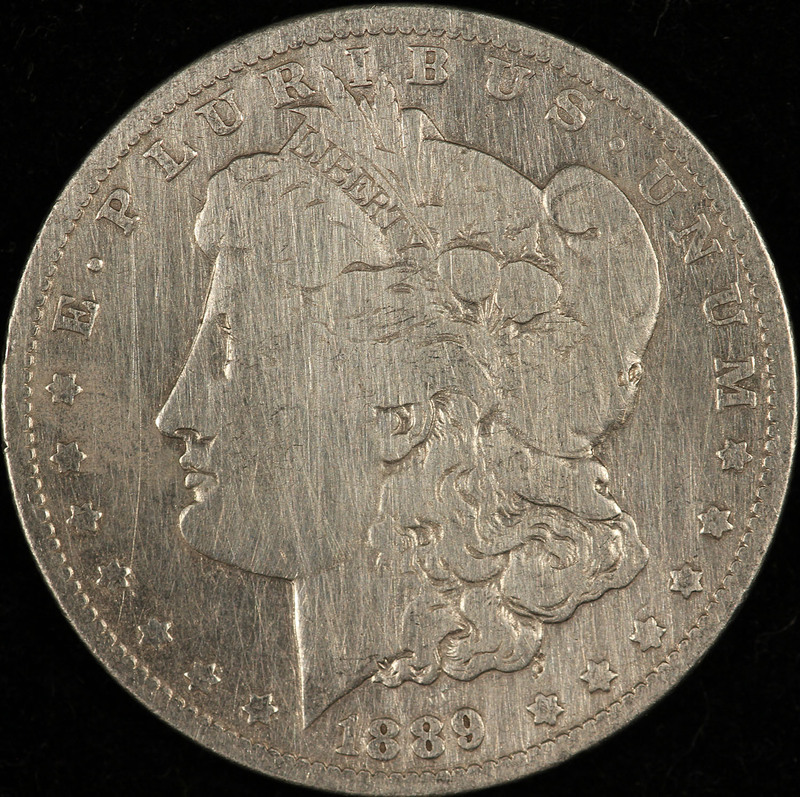 For instance, if we take a common date Morgan Dollar that is in the VF (Very Fine) to XF (Extremely Fine) grade range, the price difference between a coin that is original and one that has been polished is about $8-10. This might not seem like much, but look at it this way: an original, uncleaned coin is worth between $20 and $25 and the polished coin is worth $12-14. 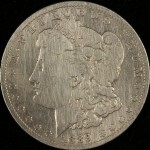 Considering that the average person has around 10-20 Morgan Dollars that they find in their home, the total amount they will get paid is somewhere between $225 (10 coins) to $450 (20 coins) for uncleaned original coins versus $130 (10 coins) to $260 (20 coins) for the polished ones. No one wants to lose that percentage of value. So please, resist the urge to make your coins “pretty” and “bright.” I want to buy them dirty! 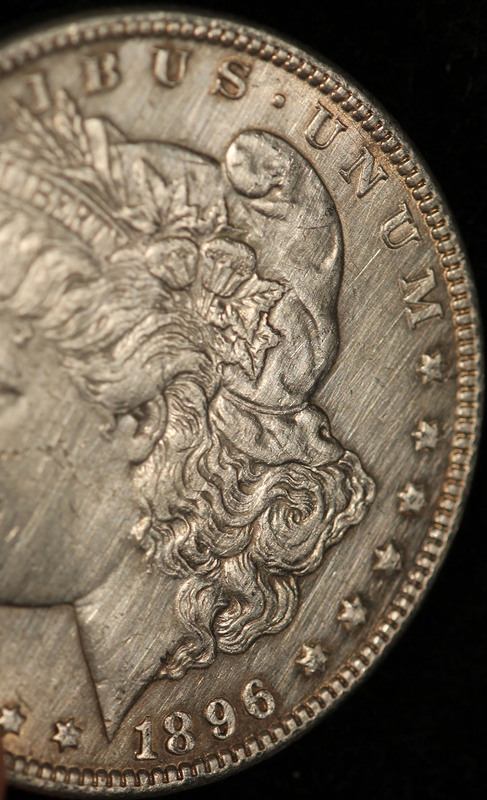 See the images below to see the comparison between a nice original circulated Morgan Dollar versus a victim of the Brillo Pad or other type of abrasive cloth and an uncleaned coin. 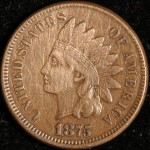 The three images above clearly show the difference between a coin that has been abrasively polished and one that retains its natural patina from regular circulation. The hard thing for people to understand is that I would rather buy the coin on the right over a Mint State coin that has been polished harshly. Now onto the next method of cleaning that is frequently encountered. This is what you want. No problems here. 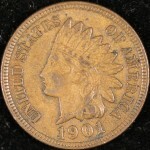 Now that we see the above examples, it starts to become clear what to scan for when searching through coins. Keep in mind that with the coins that we are talking about here, pennies, dollars and so forth, the damage to value is big percentage-wise but not in monetary terms. Meaning, $12 versus $22 is not a big deal for a coin or two. Just remember, it adds up. 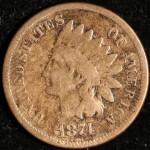 Now, these same cleaning techniques, when applied to very rare coins, even in a much more subtle degree, can cause devastating damage to the value of collectible coins. 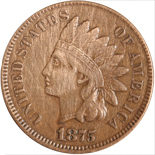 For instance, take a $2.50 Indian that would otherwise grade MS64 and be worth around $850. The second it gets cleaned it becomes worth 90-95% of melt and that is not much, less than $200 worth. 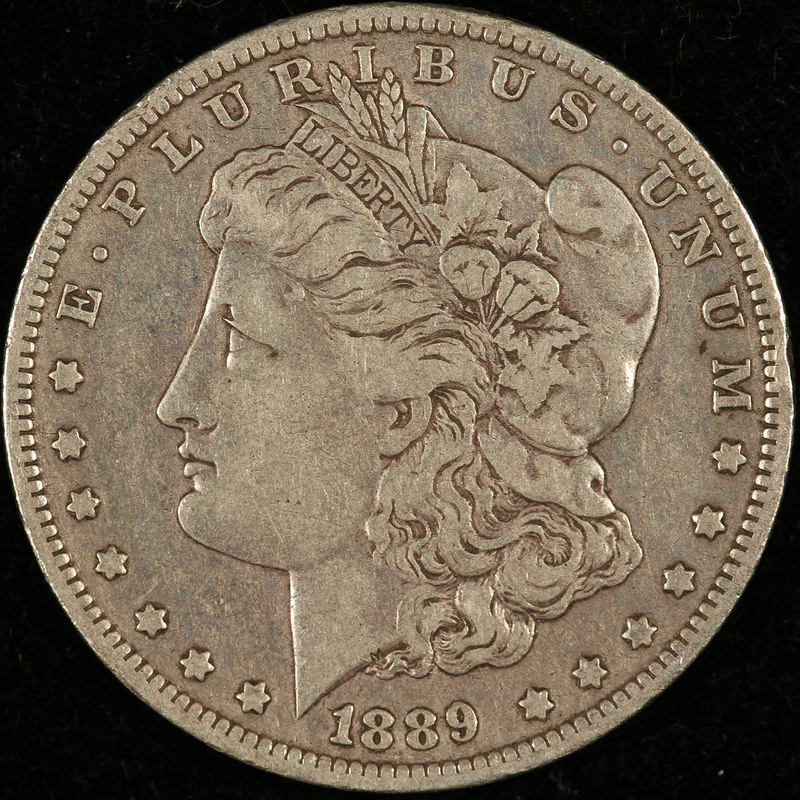 Another example would be your common Carson City Morgan Dollar that is perfect in every way until someone wipes the crap out of it– guess what, you just went from $400-$650 down to $50-$100. 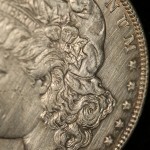 The rarer the coin is, the more damage to its value the cleaning process will do. This is just the first article that I will do on coin cleaning, coin curating and coin preservation. This article is meant to give novices a gross understanding of what cleaning looks like and why it should not be done as a principle. 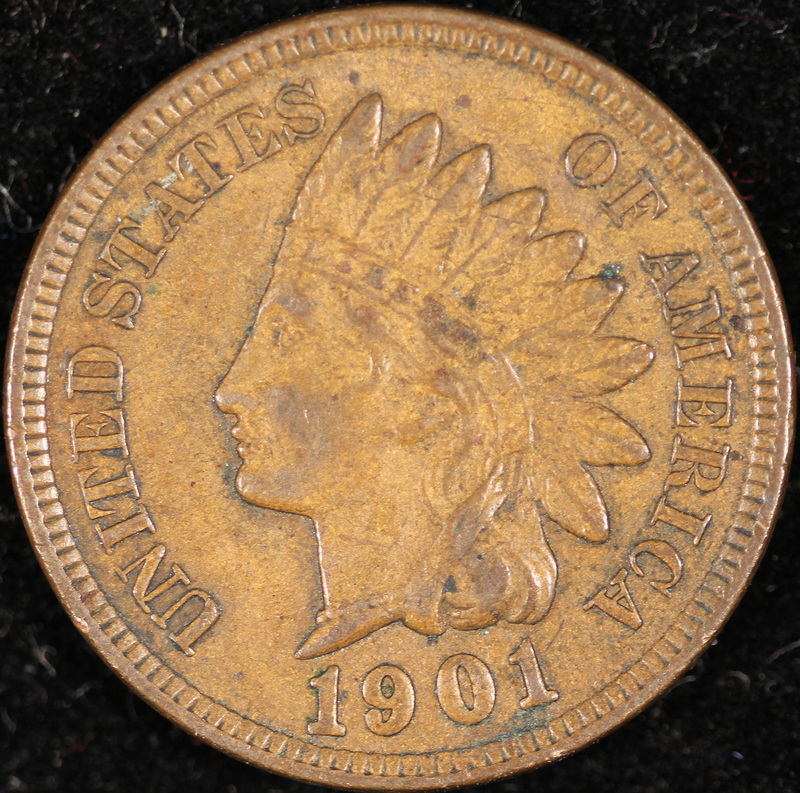 Please stay tuned for more in the future; we hope that this article has provided some clarity to collectors and people who find coins.